Spreading Architecture in Africa Worldwide. Architecture and Interior Design projects, Events, Competitions and News. 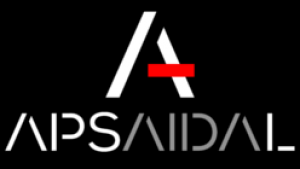 Apsaidal is a new architectural online magazine focused on Africa. It features architecture and design projects realised in the African continent for the last years, many from prestigious and influential architectural practices around the world, other projects which, even not been signed by world-wide known architects, are related to aspects like cooperation, development programs, vernacular, bioclimatic and sustainable architecture…concepts we really want to help getting stronger.